You can have your landlord/lady resident property or your tenanted property or even your empty one painted and or decorated by Home Relief over this Spring season. With Home Relief, you get for your property the painting and decorating looks it deserves with the colours and flavour of your choice. Whether it is about a property you reside yourself as a landlord/lady or a tenanted one or even an empty one, Home Relief can add value to it during this Spring season. It is always a good idea to take away the undesired remaining of the ended season (Winter) and kick off the new season (Spring) with fresh paint, deco and attractive smell for your property. This adds value to your investment as well. THIS IS WHY PAINTING AND DECORATION COME ON TOP OF THE PROPERTY MAINTENANCE AGENDA AT HOME RELIEF AT THE BEGINNING OF EVERY SEASON! If you have a property that needs a touch of painting and or decoration, please do not hesitate to contact us. If you are not going to be around over this Spring for whatever reason, don’t worry we can still do the job while you are away. Just talk to Home Relief and we will be able to help. GET THE PAINTING & DECORATION THAT YOUR PROPERTY DESERVES RIGHT NOW! INSTRUCT HOME RELIEF TODAY! 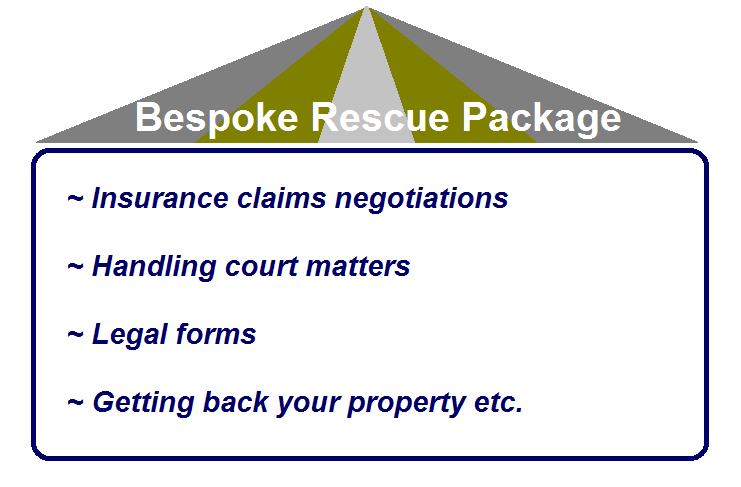 For more information about our property service, please contact Home Relief. 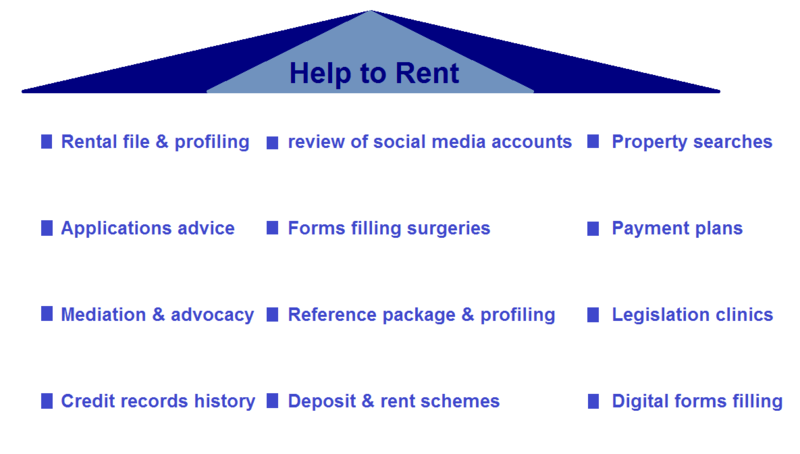 We look forward to receiving your regular visits to HRCIC website and to doing business with you.